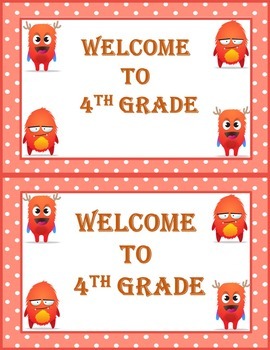 Welcome you students back to school with these cute cards. 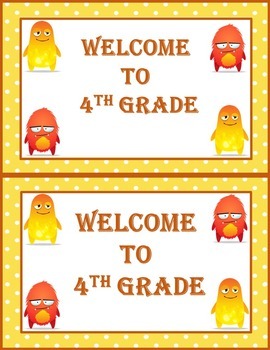 Cards will coordinate well with with Classroom Dojo if you use it. 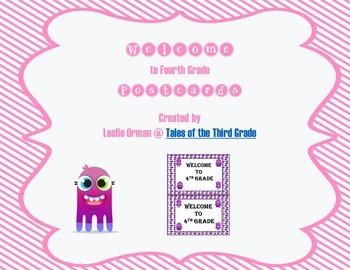 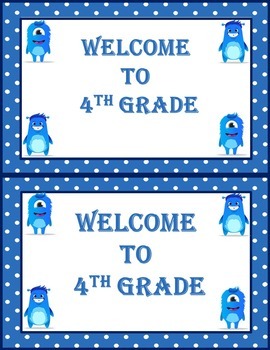 See my store for other grade level cards and matching bookmarks..